Diaphragm pressure switch / HVAC / adjustable / stainless steel - SQ series - FineTek Co., Ltd. 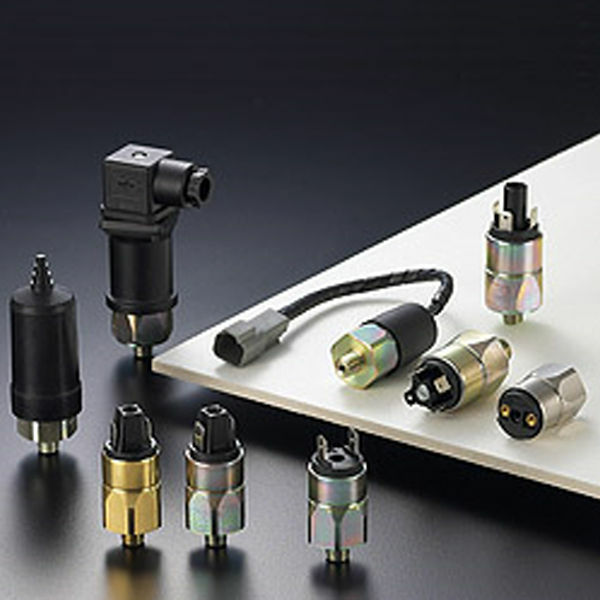 Detection - Measurement > Flow, Pressure and Level Measurements > Diaphragm pressure switch > FineTek Co., Ltd.
SQ series FineTek Co., Ltd. 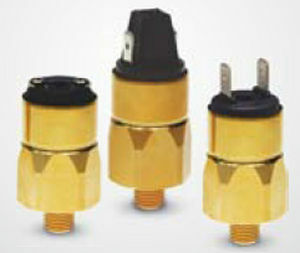 In applications requiring control based on pressure, pressure switches are used. It operates on the principle of pressure difference, wherein when the pressure applied on the diaphragm exceeds the spring force of the compression spring, thus opening the contact for signal transmission. 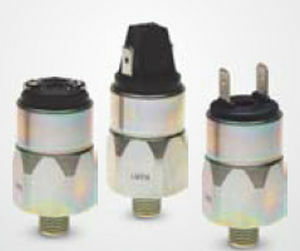 SQ Pressure Switch is one of the finest pressure switches operable under the harshest conditions.